Who is God Waiting For? The church is waiting on the President to change and for sinners to change but we’re not looking for where we need to change. If God only needed 10 righteous men to save Sodom and Gomorrah how many does he really need to save our communities and cities? And where are they? We know how to receive prophets but do we know how to receive righteous men? Lawlessness is not when criminals commit crimes. That’s just a lawbreaker, and God already has a system in place for them to be punished. Lawlessness comes when those who are appointed to keep the law become a law unto themselves and are no longer accountable to the law. Lawless authority is what creates lawlessness in a region. Then God can bring in bigger, or even foreign authorities to that region to establish law. In order to walk in the fullness of the Kingdom of God you have to understand BOTH the everlasting power of the Blood Covenant in Christ, AND the immutable laws of Sowing and Reaping which is the key to the Kingdom. One without the other leaves you unbalanced and unable to fully walk with God. Understanding Christ’s Blood Covenant helps you to understand love grace and mercy. Understanding the laws of Sowing and Reaping helps you understand love, repentance and obedience. 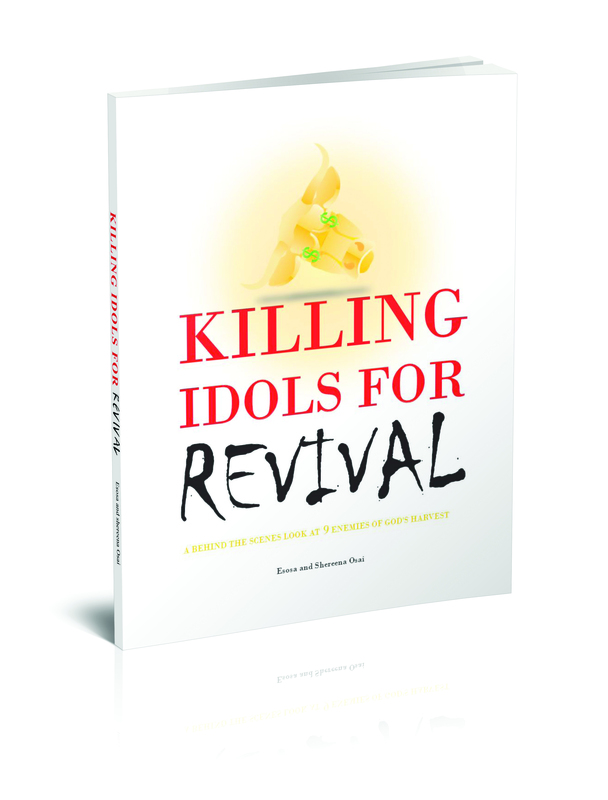 Revival and the next Great Awakening will arrive when the believers and the “public speakers”, and the prayers, and the performers, and the “prophets” and the hearers become the DOERS. Character trumps knowledge 10 times out of 10. Try to or three of these things out for the rest of this week! Then, if you get bored with those, try out two or three more!